Walsall is a town in the West Midlands, eight miles northwest of Birmingham. The town is home to several well established religious groups including Muslims, Sikhs and Hindus, as well as Christians. Places of worship include several mosques and an Islamic centre, a Sikh temple and numerous churches. There is also a Quaker centre located in Lichfield Street. The main burial places for residents are North Walsall, Streetly and Willenhall Cemeteries, all of which offer new graves in lawn style settings. Cremations are also available at Streetly Cemetery, located in a pleasant rural site in Aldridge, a village just east of Walsall. 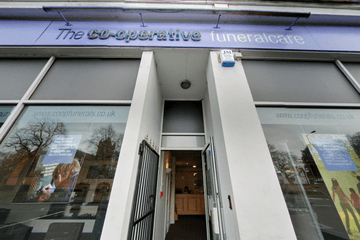 There are 15 funeral directors in Walsall itself. 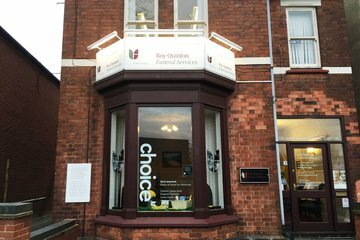 These include family-run businesses as well as several local branches of national funeral directors. 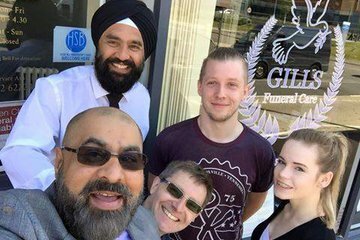 Walsall funeral directors are familiar with the needs of residents from diverse cultural backgrounds and experienced in arranging Asian funerals. 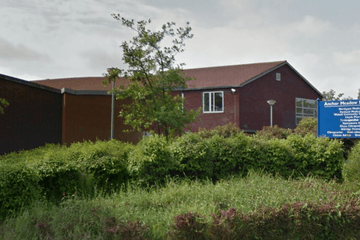 Funeral directors in Walsall can also offer guidance to customers considering an environmentally friendly woodland burial as an alternative to a traditional funeral service. They can also advise on practical arrangements such as choice of music or provision of a horse-drawn hearse to transport the coffin. 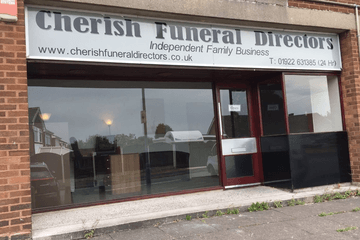 Search for local Walsall funeral directors now to see funeral homes near you. You can filter search results by best rated, most reviewed or nearest to you. Click on a funeral director’s listing to see their profile page, where you can read independent customer reviews, search for recent obituaries, and learn more about the funeral services they can offer to you. After losing my mother on the 13th December i was totally daunted by the process of arranging a funeral, As you can imagine i was devastated at the loss of my mom.After visiting Chamberlins i was totally put at ease by Gary and Jan who helped me through the whole process. I was kept informed from start to finish. unfortunately my mother had not taken out life insurance so the cost had to go to myself and my brother i was worried at the time that i couldn't afford a decent send of for my mom,How wrong i was.Gary gave me various options with no hard sell at all and the service was beautiful..Gary the manager is a very caring and respectful man who delivered a very moving and personal dedication to my mother on the day of the funeral.I have rated them 5 stars i only wish i could rate them 20 stars.Many thanks Gary and Jan for all you did for me and my family. Excellent service from all at Chamberlain's. The funeral sevrvice given by Gary was very moving and personnal to June and all the family. Highly recommended. 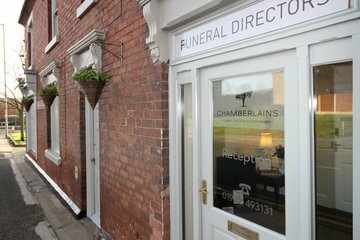 This is the first time I have ever had to arrange a funeral, in the event of ever having to have to do it again I would not hesitate to use chamberlains funeral directors. I found them to be outstanding in every aspect, professional,compassionate,thorough,helpfull and genuinely really lovely. I felt very reassured instantly that chamberlains would make sure everything went smoothly on the day which was a huge reassurance to myself and family at this time. I also found them to be very competitively priced. A big thank you to you all. Susan Bacon and family. They had a lot of respect for my mom and me and my family my moms funeral went perfect just like she was l have no complaints at all Gary the funeral Director gave my mom the perfect good buy he helped me through the different stages thank you for everything.